IPA Pilots - Do You Need a Trade Union? 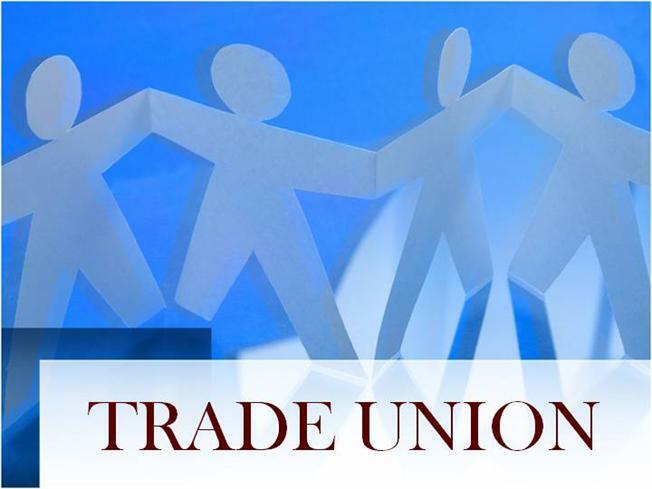 Home>About us>Blog>Do You Need a Trade Union? The start of 2019 has seen a steady increase in membership numbers, most new members have joined through ‘word of mouth’ from colleagues who are IPA members. As we accept applications from pilots across the UK aviation industry (and have suitable membership for those of you who are abroad), we have a good knowledge of the workings of most UK operators, which benefits us and our members when we are called upon for help. 2018 was a successful year for the IPA in terms of recognition (collective bargaining), as we achieved recognition with two more prominent UK employers. Although these things are never straightforward, we are pleased to report that with one employer we were able to negotiate a voluntary agreement, and with the other, although the statutory process was triggered, we were able to agree on a voluntary arrangement in December 2018. We have been contacted by members at airlines where we are not the recognised union regarding possible strike action by other members of the bargaining unit who are members of the union calling its members to strike. We have always been clear on this point – if you wish to support your colleagues in the same bargaining unit, you can do, but ONLY IF the proposed action is lawful. The Trade Union and Labour Relations (Consolidation) Act 1992 Part V contains the relevant statutory provisions, which must be met for strike action to be lawful, and thus offer the necessary protections in law to those who wish to participate. “You do not need to be a member of the recognised union, or the union challenging the company to be able to support your colleagues, should you wish to do so. Support for any industrial action by members of another union is only legitimate if it has been reached via a valid ballot, the result of which is then accepted by the company”. If strike action goes ahead in which you participate, which has not met the provisions of the legislation, you may not be protected from discipline/dismissal. Our only interest is to protect our members, and that is why we will always issue guidance in these situations, whether it is the IPA that has held the ballot or another union. As Trade union law is both detailed and complex, it is important to know what you are supporting, and that your support is lawful.